Looking for specific sport logos? Download Olympique de Marseille company logo in vector Eps and AI formats. Olympique de Marseille is a association football club based in France. 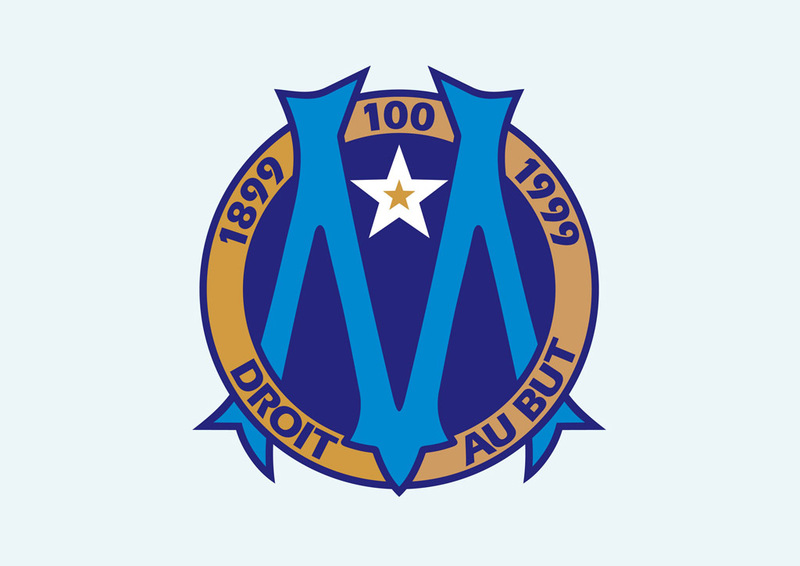 Olympique de Marseille was founded in 1899. The club won the Coupe de France ten times, which is a record. Logo is the copyright of the respective owner.